Yayoi Kusama developed a distinctive style utilizing approaches associated with Abstract Expressionism, Minimalism, Pop art, Feminist art, and Institutional Critique—but she always defined herself in her own terms as an obsessional artist. 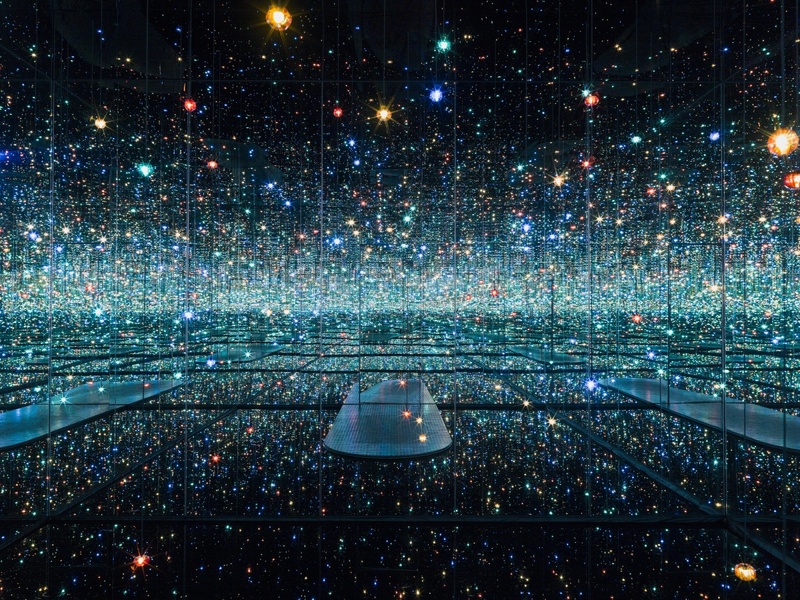 Kusama had a breakthrough in 1965 when, using mirrors, she transformed the intense repetition of her earlier paintings and works on paper into a perceptual experience called Infinity Mirror Rooms. 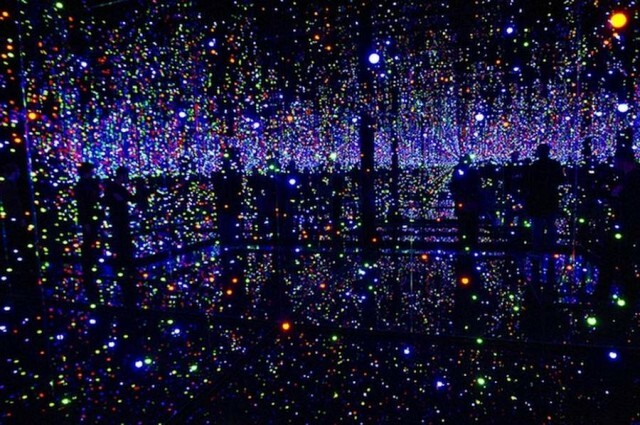 Kusama’s kaleidoscopic environments offers the chance to step into an illusion of infinite space made from lights and mirrors. 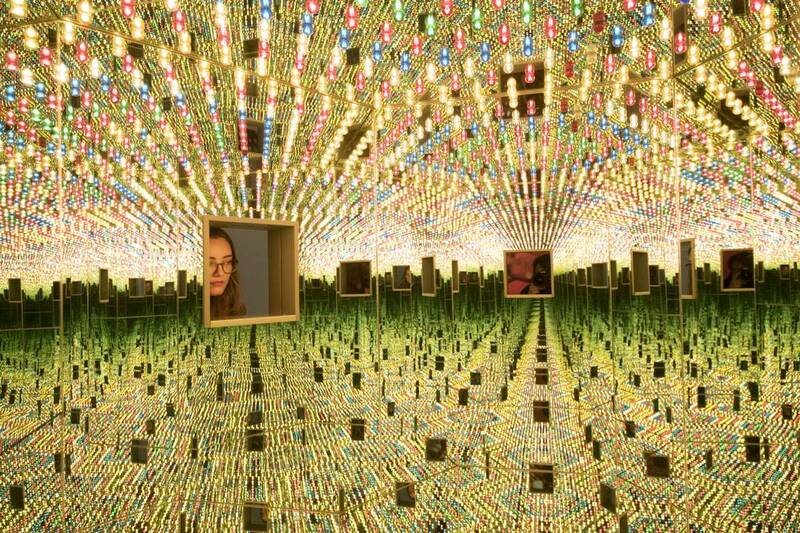 Her mirrored rooms create an immersive environment that fosters an out-of-body experience, heightens one’s senses, and produces a repetitive illusion through the use of lights and mirrors. 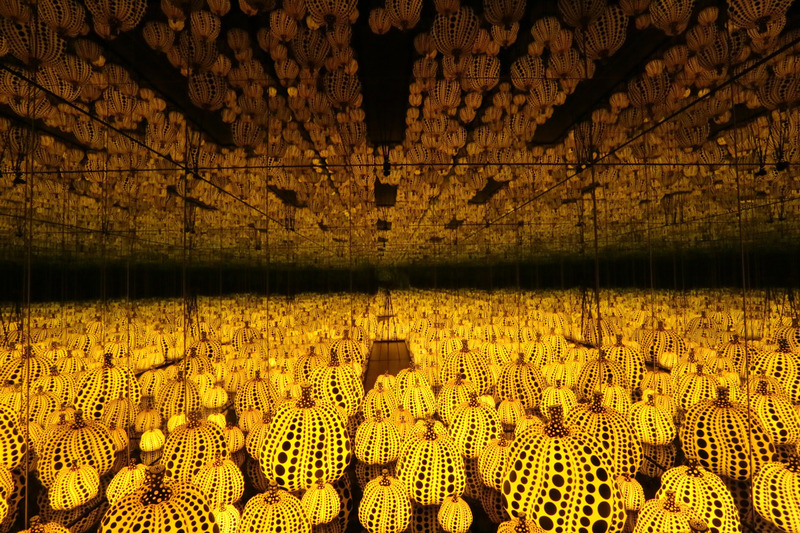 Some of Kusama’s Mirrored Room installations have peep windows into which the visitor merely pokes a head, or little cabins you step inside to gaze out at infinite reflections of yourself – like a child playing with facing mirrors. Can you imagine standing in the middle of all that light? 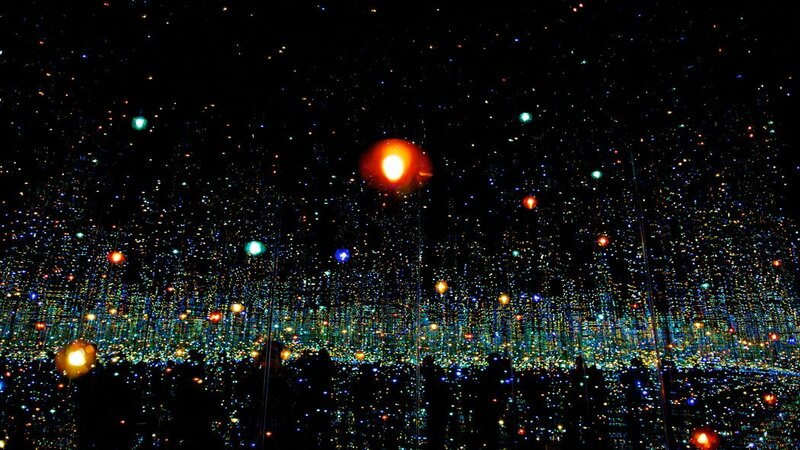 More of Yayoi Kusama‘s many faceted art creations can be found at http://yayoi-kusama.jp/. Wow! Those installations truly embody the word awesomeness. I love light and star light and airport lights – this is all that and more. Thank you for sharing. I hear you sparkling clear! I would love to look at or walk through her rooms! 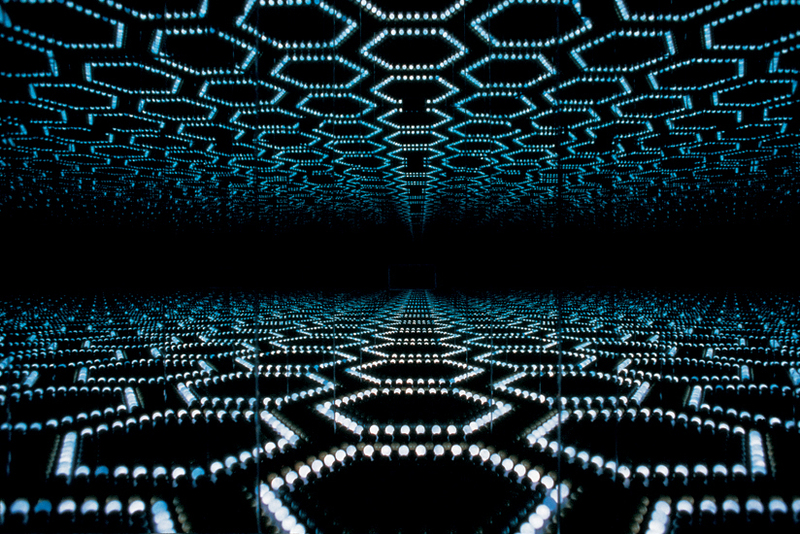 The closest her exhibition of Infinity Mirrors is Atlanta…how I’d love to see all those lights and mirrors! I now do too! I think these rooms are a wonder! Very cool! Especially the last one. Love it. Thanks for stopping by. Wouldn’t it be great in person? I read aboaut her exibition in the United States (in Atlanta),and I thought the idea of mirrors and lights was just up my alley. 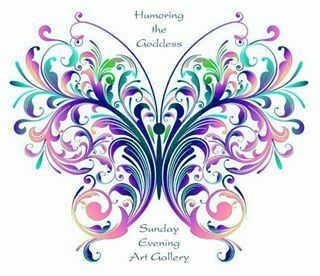 Of course she paints other things, too. It’s so hard sometimes to pick just one style out of 10. You know?